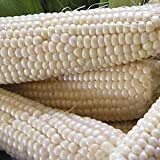 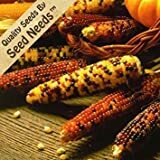 Corn plant growing herbaceous of the genus Zea also known as Maize or Corn , Corn plant annual plant also used as ornamental plant and ornamental fruits, can grow in mediterranean, desert, subtropical, temperate or tropic climate and growing in hardiness zone 4+. 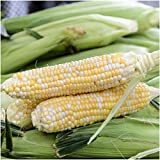 Leaves color green, dry leaves and Corn plant silk is the Stigmas from female maize flowers used as herbal. 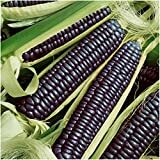 Flower color can be: green, yellow or red, female flower is actually cob (before ripening), and pistil are hairs on cob and grows on the side of the plants, the male flower grow on the top and the female in the middle of the plant. 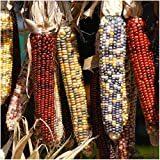 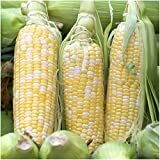 Corn cob one or more cob on a Corn plant, Corn cob build from a big quantity of little fruits, the cob can be in size 5-25 cm, color varieties: Yellow, white, red, blue, purple, black and much more, also can be more than one color on one cob sometimes like rainbow colors. 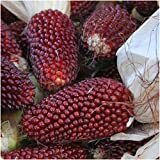 What can be done with big quantities of Corn plant fruits?